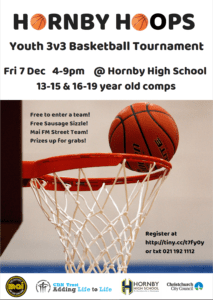 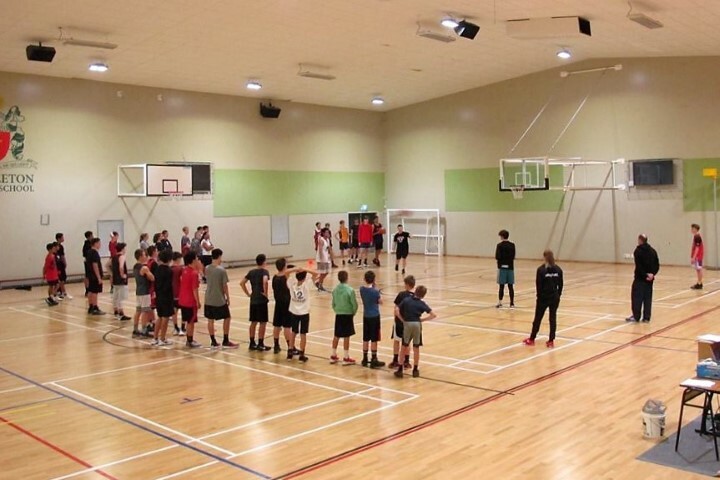 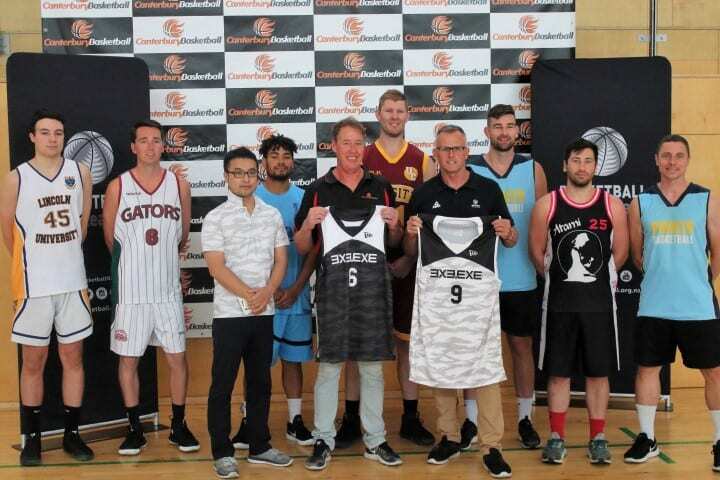 Hornby Hoops is running their annual 3×3 Basketball Tournament and will have two grades in action: 13-15 and 16-19 age-groups. 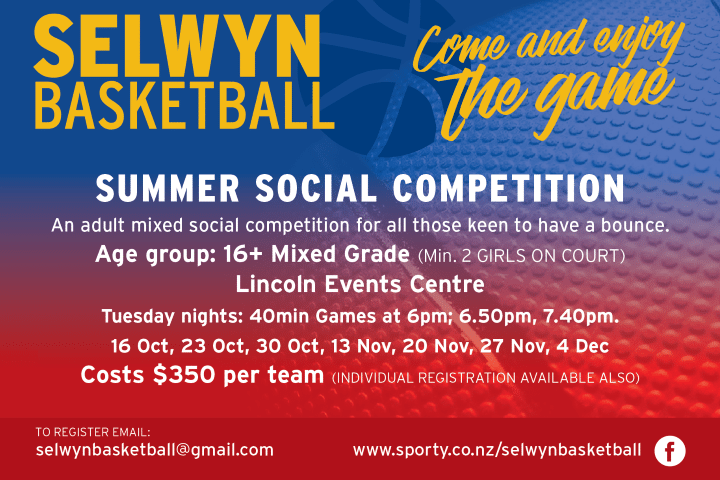 This a free competition and is supported by the Christchurch City Council as well as Mai FM. 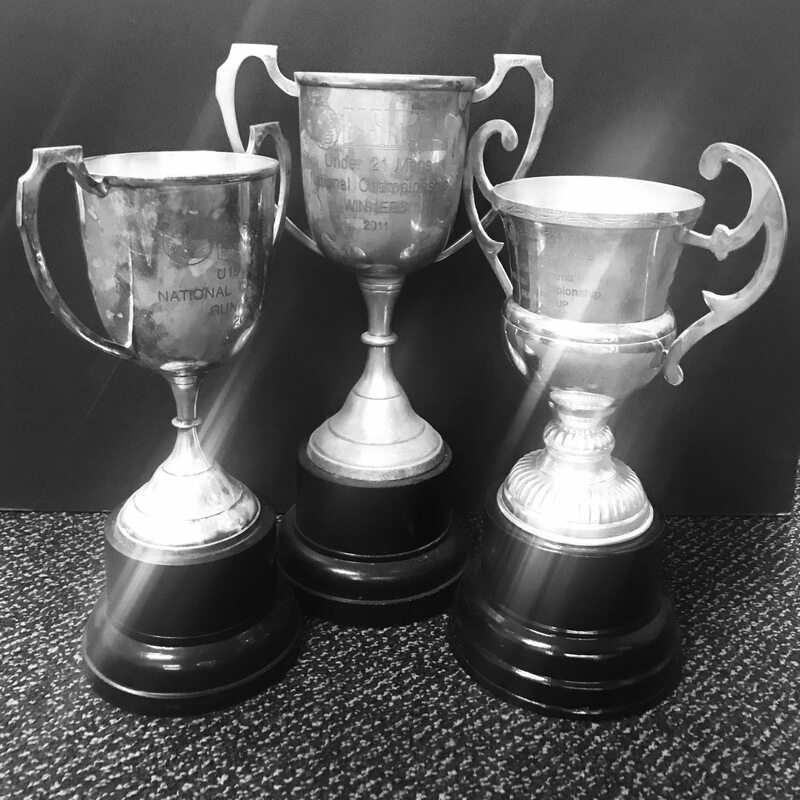 There will also be prizes up for grabs during the day.